We are a class of 30 friendly, sensible and hard working children. In this class we love to learn and work as a team. This term, our topic is Whatever the Weather. In this topic we will be learning all about the weather and plants. We will learn all about how plants grow, about seed dispersal and about the life cycle of a plant. We had great fun on World Book Day! We dressed up as our favourite characters and shared our favourite stories. 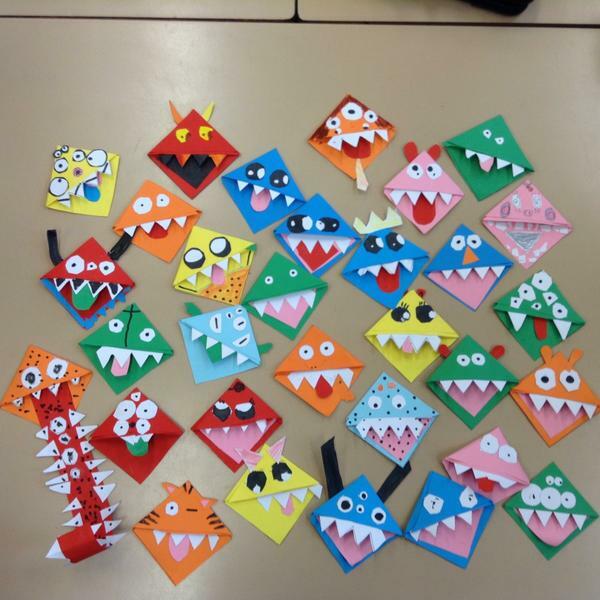 On World Book Day, we tested our knowledge of books in the World Book Day Quiz, wrote our own creative stories and made monster bookmarks.